TVG has a strong focus on investing and developing companies within the HR-tech and Talent-tech sphere. This industry-specific approach gives us large benefits in terms of collaboration and synergies between the companies, in-depth industry insights and firsthand knowledge on how the industry is developing on a large scale, creating a situation of valuable leverage for the group. The knowledge gained by our approach, cultivates a unique position of insight for TVG and our companies, helping us to have a better and holistic understanding of the challenges and opportunities in the sector, as well as make even better investment and development decisions with our entrepreneurs. We continuously strive to be strategic partners and shareholders for each of our companies, and support our immensely strong entrepreneurs in their journey forward. We have listed our present holdings, in collaboration with unique and exemplary entrepreneurs, which we are honoured to be part of. We are always interested in looking at new and exciting ventures within our field. Have an interesting company that would fit the group? Please get in touch with us and send an email to investments@talentventuregroup.com and we’ll get back to you shortly. 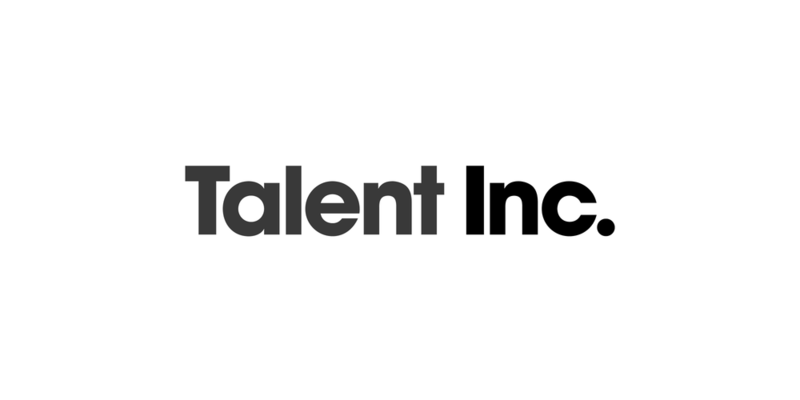 Through Talent Inc’s suite of career services, TopResume, TopCV, and TopInterview, they empower individuals all over the world to take control of their professional brand and make their next career moves, confidently and efficiently. Founded in in 2013 and today they review over 400,000 resumes/CVs monthly, connects with more than 1,500 professional writers and they have helped 1M+ careers. Their Talent Relationships Management, TRM, solution connects the dots between employer branding and recruitment, turning brand equity into talent pipelines. In a world where talent is the game-changer, they help clients understand the importance of treating candidates with the same devotion they show their customers. When working with Wintrgarden, every talent interaction sets the stage for a fruitful relationship. Studentkortet is one of the leading student media companies in Sweden. There are almost 1 million students in Sweden of which Studentkortet reach about 800 000. UBI Global is a Swedish-based data and advisory firm specializing in mapping and highlighting the world of business incubation. Through a network of more than 500 member organizations globally, the company provides matchmaking, ranking, benchmarking, and research services to corporations and business incubation programs. This data-driven approach enables them to connect the world's best performing business incubators and accelerators with the most innovative international companies. Jobtip is an HR tech company, and a global leader in Social Recruiting. They maximize your company’s full potential by matching your employment needs with the right candidates, creating unparalleled employees satisfaction and productivity. This directly correlates to increased profitability. Jobtip focuses on recruiting via social media channels, primarily on Facebook, LinkedIn, and Instagram, including other platforms as well such as Snapchat, Twitter, YouTube, and Google. With expertise in social and referral based recruiting, allows them to find that perfect match between employers and candidates. 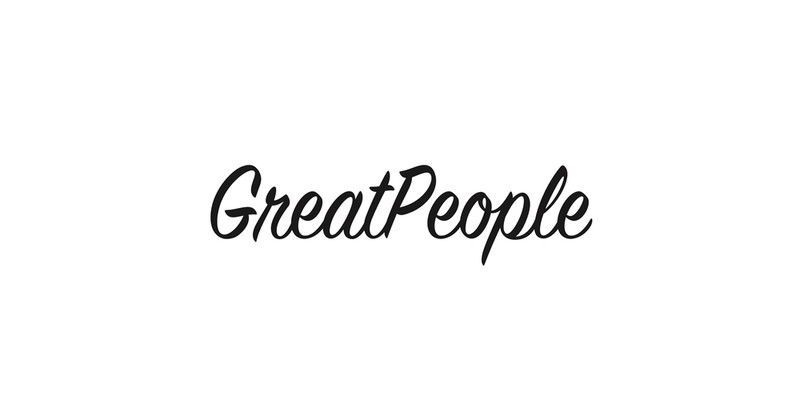 GreatPeople is an employee referral platform that focuses on the employee. By making make it fun, easy and intuitive to send high quality referrals for companies open positions. The platform is 50% engagement tool that communicates to and engages with your employees in all the natural channels and 50% referral platform that ensures you get the best possible referrals. Your employees already know your next candidate - now you can turn them into headhunters! Just Arrived connects employers with foreign born competence. With a service that creates both business, as well as social, benefits for their customers they are on the road towards becoming the number #1 HR service provider in Scandinavia within their domain. TVG is proud to support Just Arrived in its immense journey forward. Future Talent Council - How does the future work? Future Talent Council (FTC) is a global strategy group focused on understanding and influencing the future of talent and work. We engage the foremost educational, political and business leaders of society to shape global, regional and industry agendas. The Future Talent Council is an invitation-only membership organization consisting of CHROs, university leaders, and labor/education policy leaders from around the world.